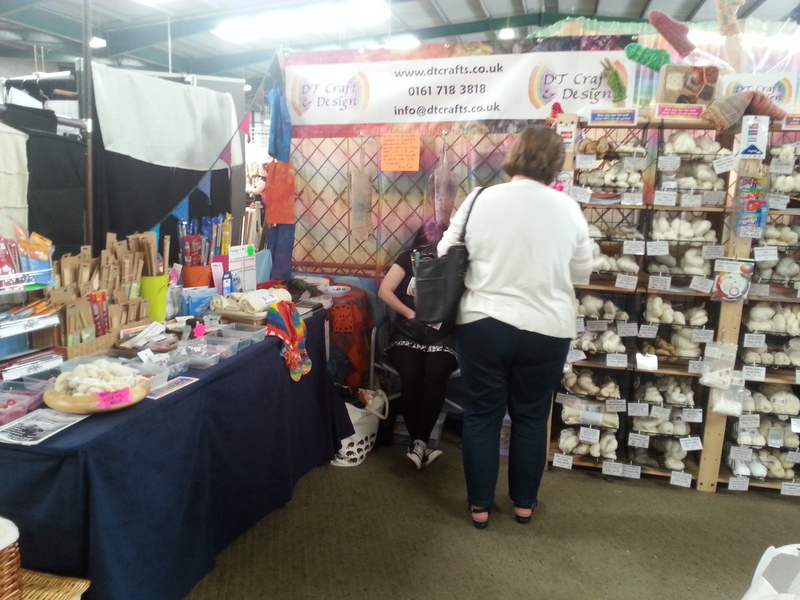 We’re delighted to confirm that we shall be at Woolfest again this year! We have our usual stall at C63-64 and we’ll be bringing our ever-expanding range of goodies – synthetic dyes, natural dyestuffs and extracts including Botanical Colors liquid extracts, kool aid, kits, books and dye equipment. Our range of undyed yarns and fibres continues to expand too, so look out for some exciting new yarns and fibre blends.